We are the only daily medium chronicling area news and information in Jefferson County, MO. 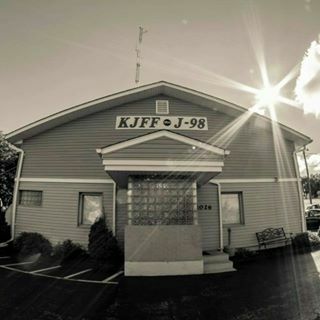 Follow us on twitter: @KJFF1400AM. Daily local and national news, sports, weather and information station.